The Pipas Law Group is committed to serving and protecting the rights of those injured. We pride ourselves on staying closely connected with our clients throughout the whole process. 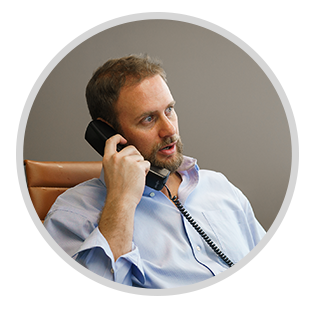 All of the attorneys at our law firm are available around the clock via phone or email to guide you through your case. Christian Pipas founded Pipas Law on the basis of providing superior service and attention while delivering awesome results. The concept seems pretty simple, right? Unfortunately, most personal injury law firms do not operate this way. It takes a strong team of passionate attorneys, quality experience, and streamlined processes to make this happen. Our Tampa Bay Personal Injury Law Firm has mastered this concept. Pipas Law is not your typical personal injury law firm or settlement factory pushing out case after case and plastering our faces on billboards. In fact, you won’t find our law firm or personal injury attorneys on any television or radio commercials. We firmly believe that the service and care we put into each case speaks for itself. Determining who is at fault means figuring out who was negligent, thus causing the accident. We represent those who have been seriously injured or killed as a result of carelessness, negligence, or recklessness of others. The term “slip and fall” is used when a person trips or falls and is injured on someone else’s property. Our Tampa Bay law firm is here to represent individuals who have suffered the loss of a family member or loved one due to wrongful death. Our Tampa Bay Personal Injury Law Firm’s aggressive and determined attorneys have successfully handled complex devastating injury cases across the Tampa Bay Area and throughout other parts of Florida. Our attorneys have reached agreements that are seemingly impossible. From successfully arguing settlement negotiations to favorably closing cases through jury trials, we have done it all. We are a team committed to personalized care and approachability. Our law firm offices are centrally located in Downtown St. Petersburg and Downtown Tampa, but we service all of Pinellas County, Hillsborough County, Manatee County, Sarasota County, Pasco County, and the entire state of Florida. You are not a case number. However, many law firms in this industry may treat you like one. Here at Pipas Law Group, your attorney is always the person running your case- not a paralegal, law clerk, or case manager. Our small firm care with big results mentality will give you piece of mind. Rushing to settle your case is not the way we do business. Our goal is get you the absolute best possible outcome, even if that means taking your case to trial. At Pipas Law Group, you will always have access to speak to your attorney. You will receive regular updates on your case when necessary, and you can be sure that your case is in the best possible hands to get you the full recovery you deserve. Let us fight for you. What does Florida’s no-fault law mean for my car insurance? How long does a personal injury case last? Should an attorney send their personal injury client to a doctor? 360 Central Ave Suite 1570 St. Petersburg, FL, 33701, United States. When faced with a difficult injury or civil litigation matter, you want to trust the attorneys you are working with. 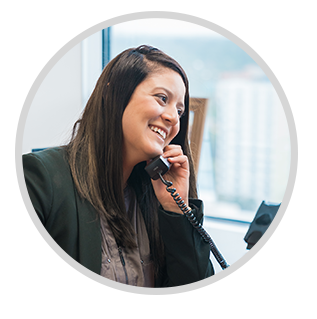 We understand what it's like being on your side of a case and that is why we invite you to talk to us in a free initial case evaluation before you make the next step in choosing your legal team. "I recently had the chance to work with this firm. In my field I work with many attorneys from across the country. The Pipas Law Group is one of the most professional firms I have ever worked with. In this day and age it is tough to find genuine people who state who they are but actually back it up with action. This group is easy to work with, they are very attentive to your needs/situations, compassionate in their approach and they are very well-versed in the field of expertise. You will notice this the moment you engage a representative from this firm. I highly recommend them." "I had a chance to work with Atty. 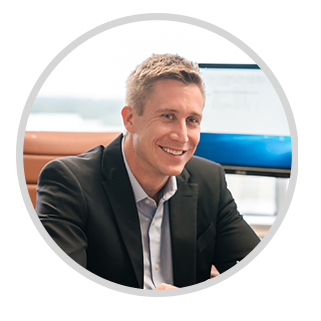 Chris Waters of Pipas Law Group, and let me tell you; He is very professional, knowledgeable and always on top of everything. Definitely not the kind of Lawyer that doesn't care, He is genuinely passionate with helping people and make life easier for everyone. In this life full of negatives. Chris is one of the positives! pleasure working with this guy!" 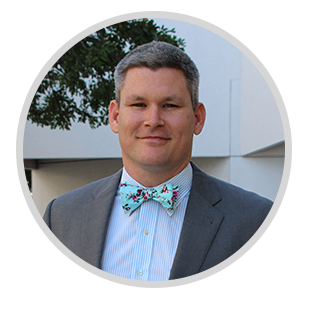 "I had the pleasure with dealing with Attorney Chris Waters and I have never been happier with an attorney. He is very knowledgeable, understanding, and gets the job done. I highly recommend him." "Great attorneys who work hard for their clients." "Pipas Law Group handled my case with extreme professionalism and care. I felt truly valued as a client and I would absolutely recommend Christian Pipas in the future." "Pipas Law Group truly cares about their clients. 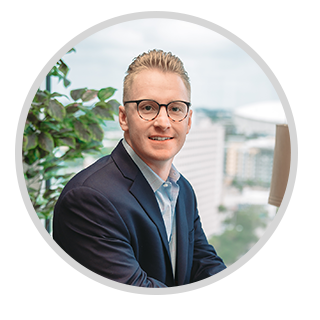 Attorney Christian Pipas has shattered the "Glass Ceiling" by recruiting the most knowledgeable, friendly and fierce team of attorneys; as well as, all of the professional staff, who all fight for YOU! God Bless this firm." "I've know Katrina Barraza for years and would not hesitate to use her if needed. She will make sure you are well taken care of." "Mr. Pipas has a passion for helping his clients and it shows through the tremendous work he puts into each and every case. If you have a personal injury and need results I would recommend Christian Pipas." "Goes the extra mile to maximize settlement value & works with quality medical providers." "The Pipas Law Group out-works other attorneys to get the best results for clients." "Highly recommended firm. 5 star representation! Very professional staff!"